While the name may raise a few eyebrows, CM Storm have today announced the newest addition to their gaming mice range, the Havoc. 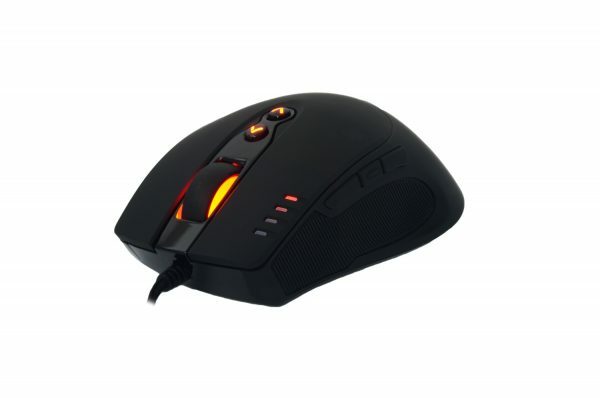 It has been designed specifically for gamers, and in their own words, it is for gamers who require surgical precision in a mouse. It features the same Avago 9800 laser sensor which can be found in the Sentinel Advance II, and it goes up to 8200 DPI. Sensitivity can be toggled, so you can go from your rifles to your snipers on a single click. It also features 8 buttons, which are all specifically located for the hand, and are fully programmable. It is also designed to be extremely comfortable, with a natural curve, durable rubber coating, large body and ergonomic design. This means that hours of gaming doesn’t really mean you end up with a broken hand. Lets face it, we have all been there. There are some other features that add to the list too. It contains a built in memory to store profiles and macros. It also comes with high grade switches, gold plated USB connector, and 1.8m braided cable to ensure quality and longevity of the device. 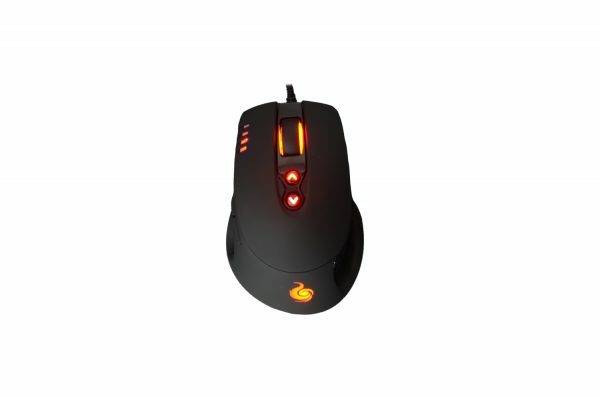 This mouse will be available in Europe from the beginning of July, and will be estimated to cost around £40.95/€44.95.